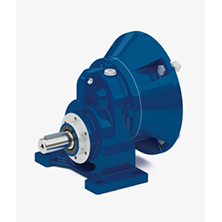 STM, Spa is headquartered in Milan, Italy. 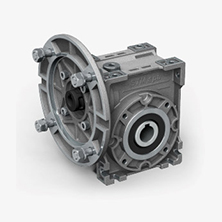 With its 19 branches and its wide sales network, the STM team can be found in 78 countries on 5 continents. 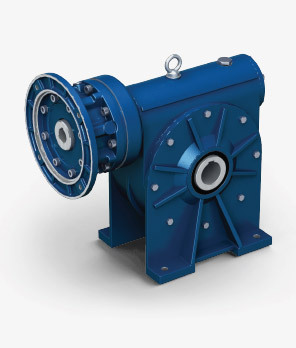 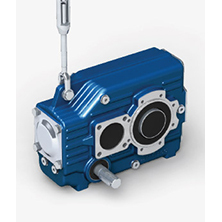 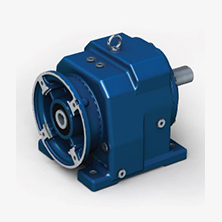 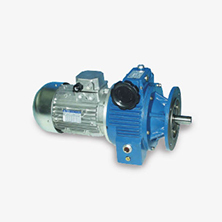 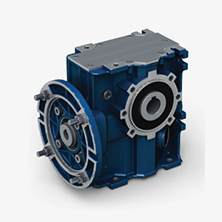 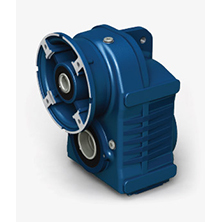 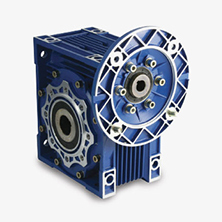 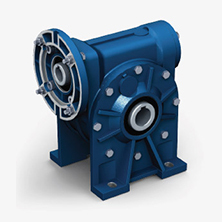 STM designs and manufactures a wide range of Gearboxes (Worm, Inline Helical, Bevel Helical and Planetary Gearboxes), Geared Motors, Mechanical Variators, Electric Motors and Inverters. 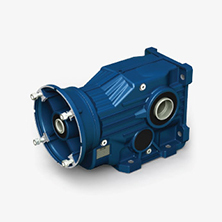 STM creates innovative and reliable solutions for controlling and powering transmission in the industry.